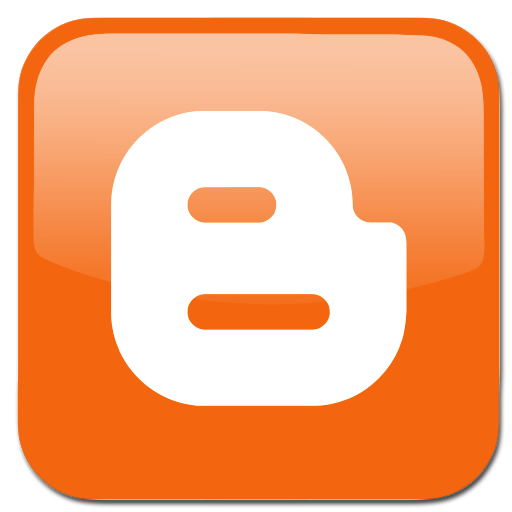 Do you want to create your own blog? Then here are the tips that would be really essential and helpful for you. Read this post carefully as you will learn a lot from it.